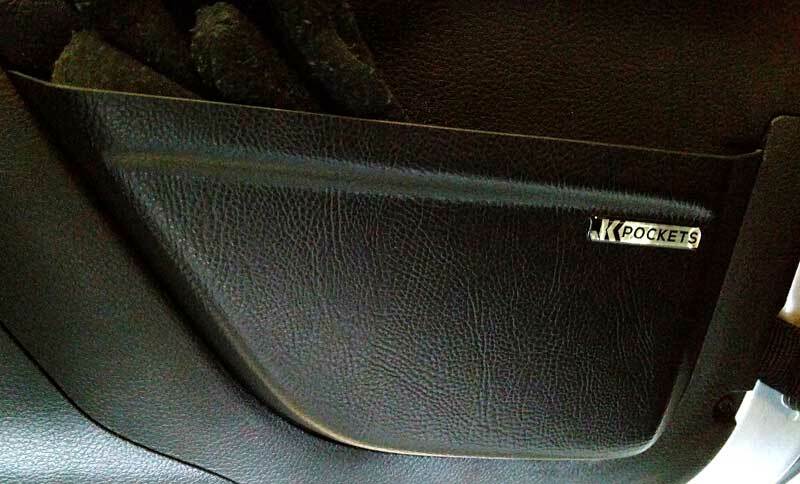 Replaced the net style door pockets (why Jeep used them is beyond me) with custom made hard pockets. 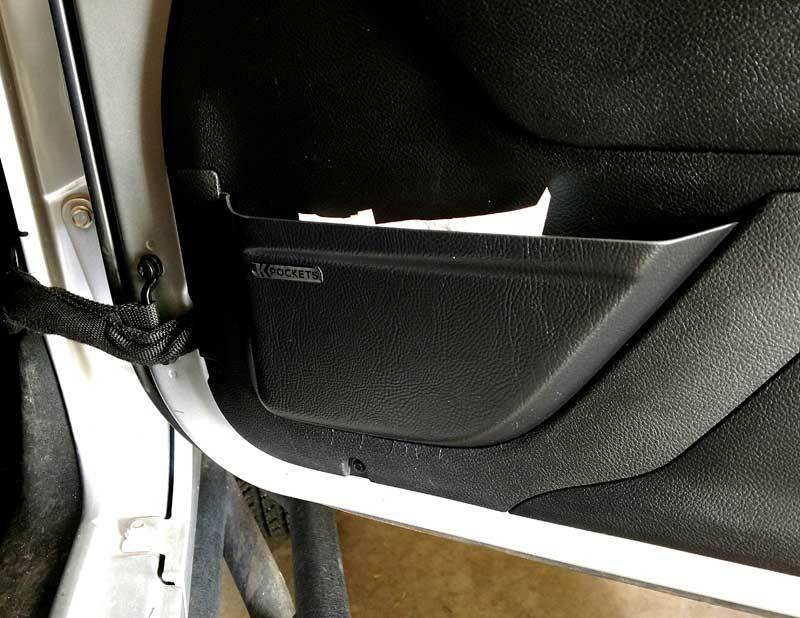 Only did the front passenger and driver side door pockets as the others are not ready to throw away yet. Makes a real difference in appearance and holds things safely in place. About a twenty minute project using a sharp knife and small sharp scissors to remove the netting, no tools required to install the new pockets except patience.